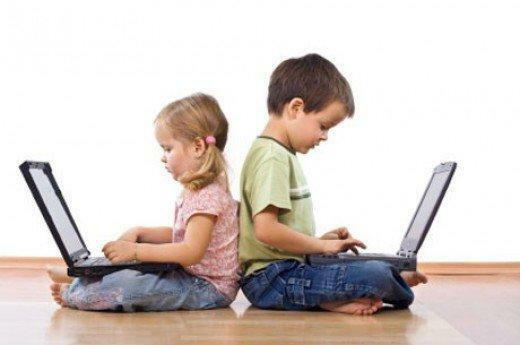 Are you worried about the amount of time your kids are spending on technology screens? You should be! Studies have shown that people's sleep is disturbed by the blue light emitting from the tech screens, let alone the effects the blue light has on the eyes. So, what can you do to combat the problems facing us in this area? You can start by having glasses that have Blu-Tech technology in the lenses. These help to reduce the amount of damage that can be done by the harmful blue light. Ask us today, we will help you get the protection you need.